Korean banks, technology giants and even the government are committing massive funds and brainpower to develop fintech. $2.6 billion USD by the government alone! 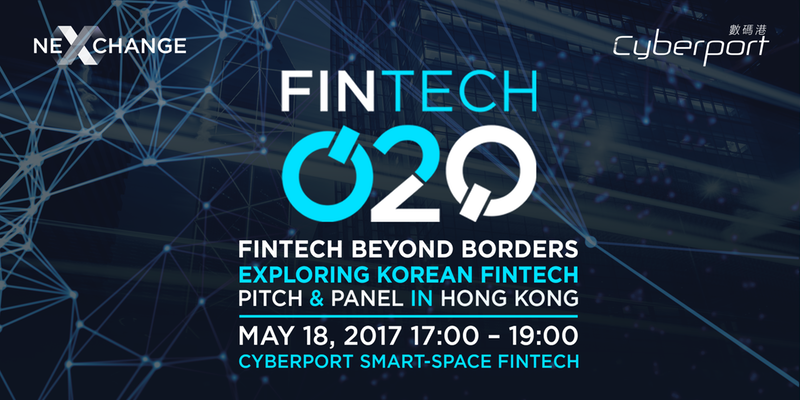 Following on the success of Fintech O2O's first event in Seoul, the Korean community is coming to Hong Kong. Fintech ecosystem hub, D.CAMP, and Korea's biggest fintech player, DayLi Financial, are leading the charge to Hong Kong on May 18th. Connect to Korean fintech players for less than the cost of a flight to Seoul at this event! Get a chance to catch the Korean wave by signing up now for Korean Fintech Night in Hong Kong!